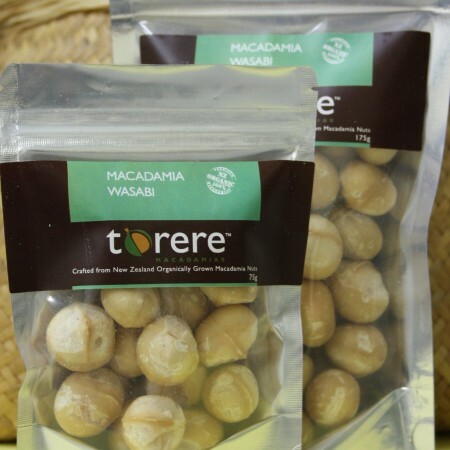 Dry roasted macadamias are delicious as a health snack and can be used chopped into salads, stir fry vegetables, in baking dishes or blended into butter as a spread or added as a protein base for health smoothies. 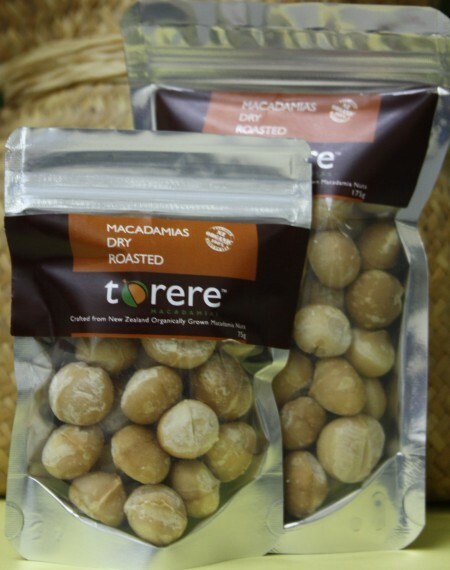 Dry Roasted macadamias can be enjoyed in so many ways – try some today! 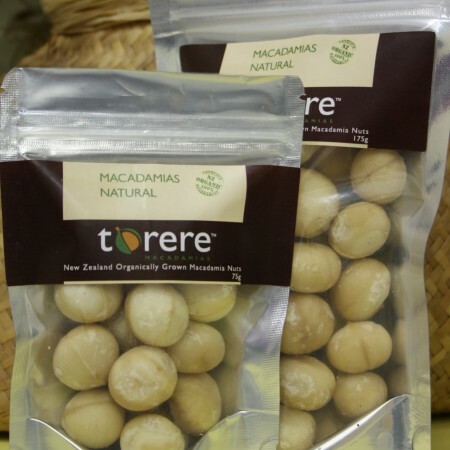 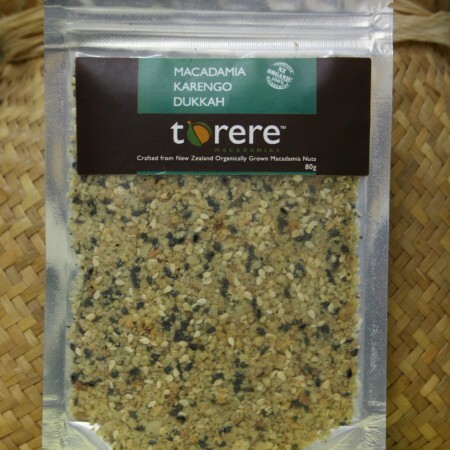 Certified Organic macadamias from Torere Macadamias, dry roasted to enhance the flavour and crunchy texture while still retaining the health benefits. 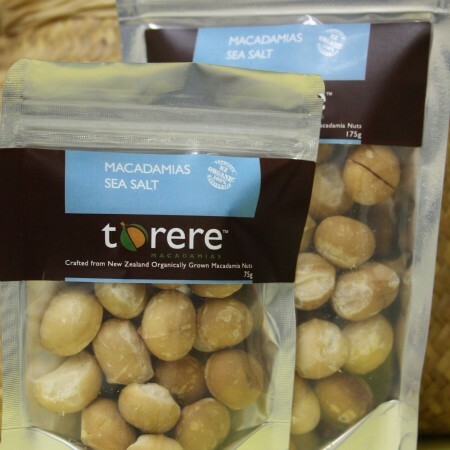 No additives or ingredients are needed for this creamy, melt-in-the-mouth delicacy. Check our website for new recipes using Dry Roasted macadamias.